sativa is using Smore newsletters to spread the word online. 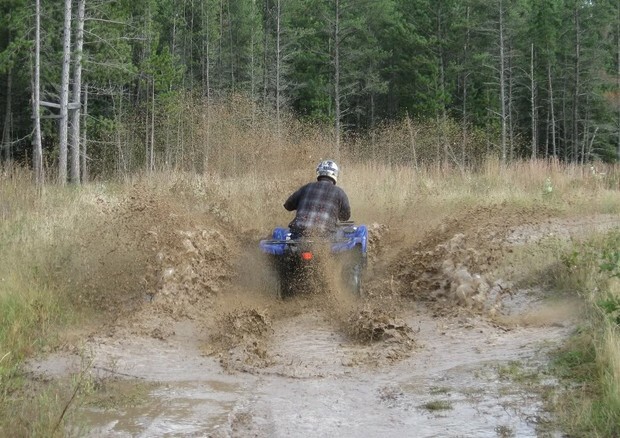 Mudding is when you drive through wet meadows, fields, streams, lakeshores and lakebeds spinning tires to throw mud, ripping up the vegetation and creating deep mud holes -- with the goal of testing the rig's power and getting as muddy as possible! 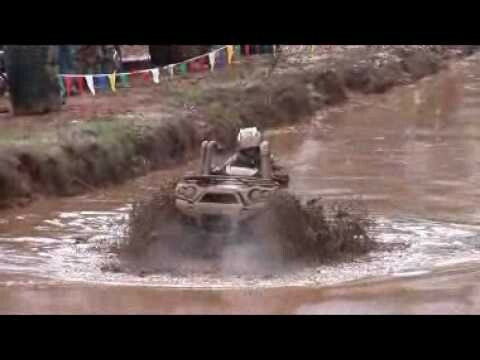 Mudding originated in America !! 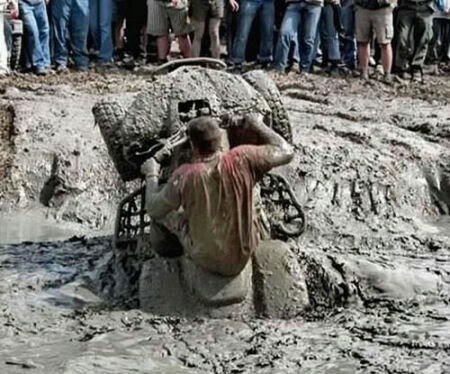 The dangers of Mudding are being bite by a Snapping Turtle, being stuck in the mud and get hit by a ATV. The Health benefits are getting muddy and having fun while staying fit it helps build up your upper body strength because you might need to pull your self out of the mud and your lower body to because you need to walk in the mud and that's hard.